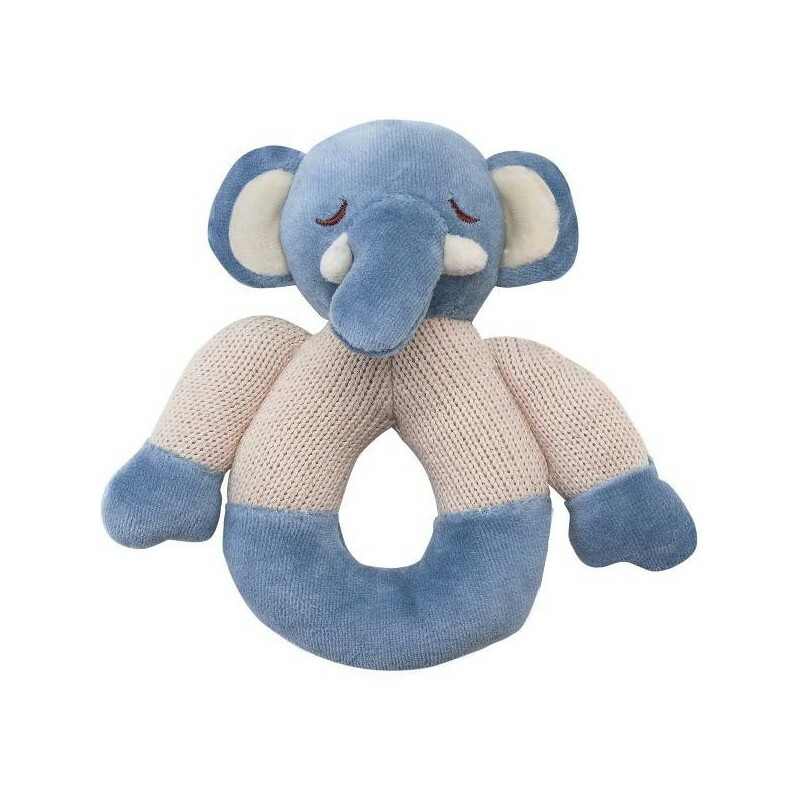 A knitted Certified Organic Cotton Elephant teether for babies. Hypoallergenic and free from harmful substances and toxic chemicals. 16cm x 16cm. Certified Organic Cotton. 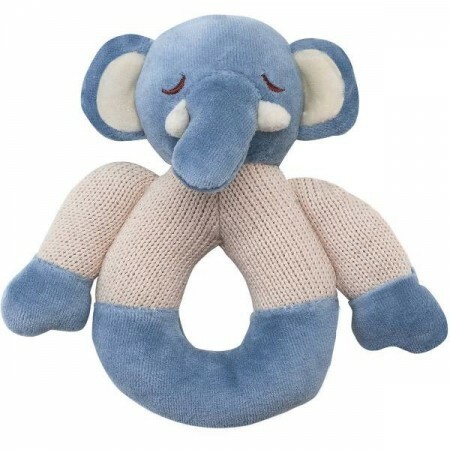 Browse our other baby soothers and teethers.